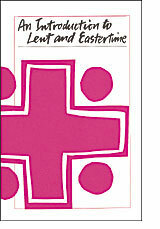 How often have you tried to explain what Lent and Eastertime mean to the life of the Church? Now you can expand the understanding, participation and devotion of your community with this small booklet. Affordable pricing allows you to purchase copies for study groups, catechumens, liturgical ministers, or the whole parish.